"Permanent marking reinforces to thieves that they are more likely to get caught than get away with our property"
It is becoming more and more difficult to keep control of the assets' location with the fast increasing volume of offices and equipment. Advised by The Home Office, the Police, and Insurance Company, permanent visible marketing of all types of local authority equipment is a simple, low-cost deterrent to theft. This product can also serve as an aid to asset identification and control. Selectamark helps Local Authorities identify everything from IT Equipment to tables and household TV. 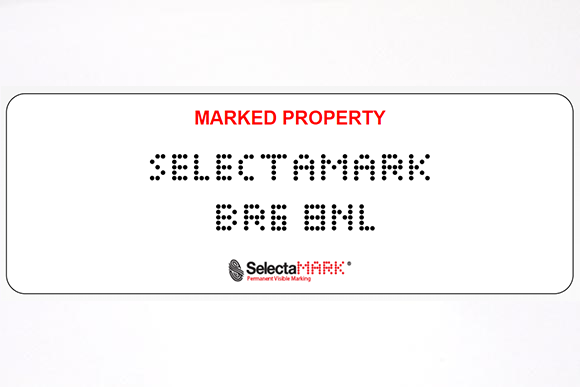 As the simplest permanent visible marking, Selectamark is the most popular. 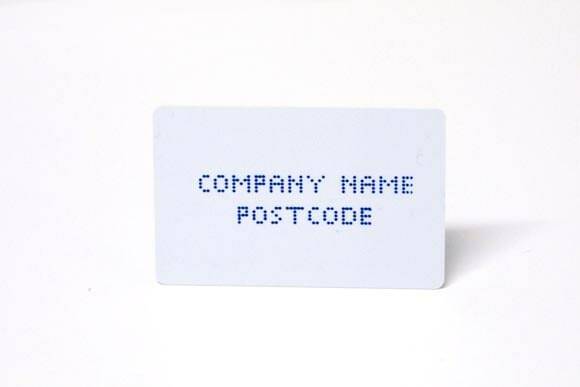 But you may wish to look at our Supermark Classic and Supermark Custom labels for more definitive identification. Securus Asia has also worked very closely with several authorities in saturation marking of residential properties to deter theft and reduce crime statistics within the government ‘Crime and Disorder’ Act. 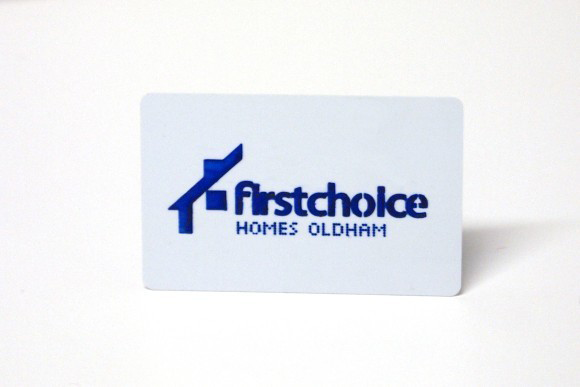 We can help with all your identification needs. We are an ISO9001-2000 approved supplier with our marking products carrying an independent certification to LPS 1225 (Loss Prevention Certification Board). Selectamark has also attained a ‘Secured By Design’ License from ACPO (The Association of Chief Police Officers).